Opening of new office in Melrose Arch Johannesburg ! We take pleasure in announcing that we are opening our Johannesburg office in Melrose Arch, Johannesburg, towards the end of March 2013. We are very excited about this venture. Our new office will be dedicated primarily to our Johannesburg client base; however it will give us the flexibility to set up meetings with our national and international clients at their convenience;providing the option of meeting at either our Centurion or Johannesburg premises. We are fortunate that the office space is positioned on the ground floor in the Melrose Arch precinct, which is unique for commercial office space in the precinct. Our clients will therefore be able to park their vehicles right in front of our doors, in dedicated parking bays, without the hassle of having to park in the underground pay-for-use parking basement. In the photo you can see the office space at the bottom right hand corner of the building, behind the pillars. We are grateful for the ongoing support and trust in us, which has enabled us to expand our market reach. This gives us the enthusiasm to continue striving to add value to our clients’ operations and successes. The same attorneys and individuals currently attending to our clients’ matters will continue to do so and there should be no interruption or negative impact on the flow of work at all. On a final note, with requests for speaking engagements as well as on an interesting note, business magazines and newspapers on the increase, our drive in becoming one the country’s leading corporate and commercial law firms remains unwavering. We always encourage your input and instructions. We thank our clients again for their valued and continued support. 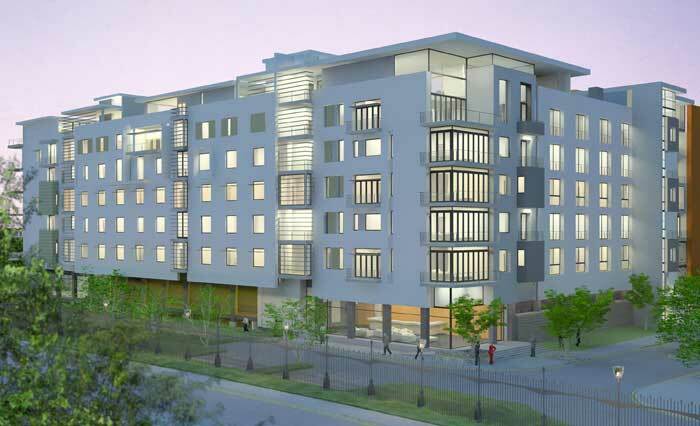 We will keep you abreast of the developments with regards to the new Melrose Arch Johannesburg office.